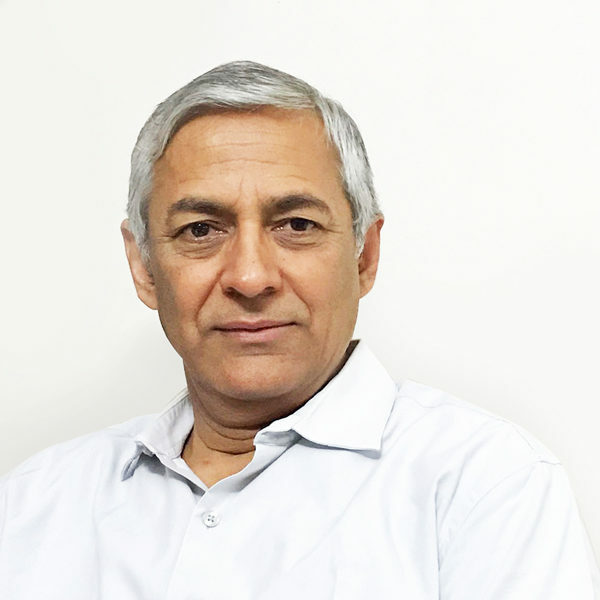 Dr. Sudhanshu Joshi is the director of US operations and leads business development at Athena. He has been in development consulting with Royal Haskoning B.V. and Director Oxfam Novib, India, Nepal and Bhutan managing a €300 Million development financing portfolio over nine years. At Oxfam Novib, he served on the board and promoted British Charity ‘Partnership for Development Organizations’ for Central Asia. He also supported teams in Pakistan and Bangladesh in this role. After this, he served as Executive Director, International Center on Child Labor and Education in Washington, D.C. In this role, he managed eight sub-regional offices of partner organizations in Africa, Americas and Asia. This also involved advocating enhanced financial aid flows to countries in meeting their obligations. This included: Education for All, strengthening social dialog, creating fair labor conditions and good jobs. He then returned to India as Senior Vice President ICICI Bank led ICICI Foundation. He has been consulting with UNICEF, World Bank and Global Partnership for Education. This includes areas of education, social protection, labor sector reforms, employment strategies and workforce development toward creating good jobs. He also served on the ILO led Global Task Force on child labor and education and in the editorial team of UNESCO’s Global Monitoring Report. Dr Joshi also led Ministerial policy round tables on education, child labor and poverty with UNESCO. This covered Delhi, Brasilia, Beijing, Cairo and Oslo. This is in addition to convening the first India, Brazil South Africa Labor Ministers forum in Washington, D.C. in 2010 with Woodrow Wilson Center for International Affairs. His areas of interest include: urban policy, planning, municipal reform and revenue management, social protection, safeguards for poor, health sector reform and strengthening regulatory systems, education, labor market reforms, employment strategies and workforce development for adolescents and youth.